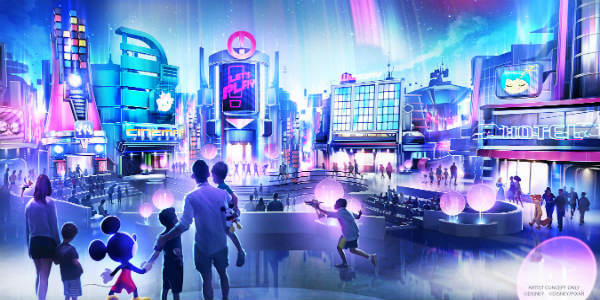 A new pavilion and a new Experience Center showcasing Epcot’s future were announced by Walt Disney World, joining the long list of other exciting projects already underway at the park. The ongoing evolution of Epcot includes plans for a pavilion unlike anything ever seen at the park. This new space will be devoted to playful fun, featuring an innovative city that’ll come to life under the dome of the unnamed pavilion previously known as Wonders of Life. 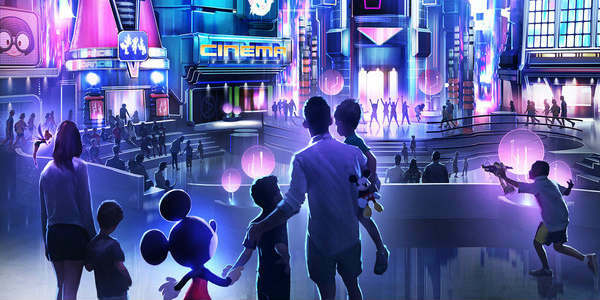 It will be bursting with interactive experiences, your favorite Disney characters, hands-on activities, and engaging entertainment when it opens just in time for the 50th anniversary of Walt Disney World Resort. Guests will be able to visualize the exciting plans for Epcot later this year at a new Experience Center in the Odyssey pavilion.